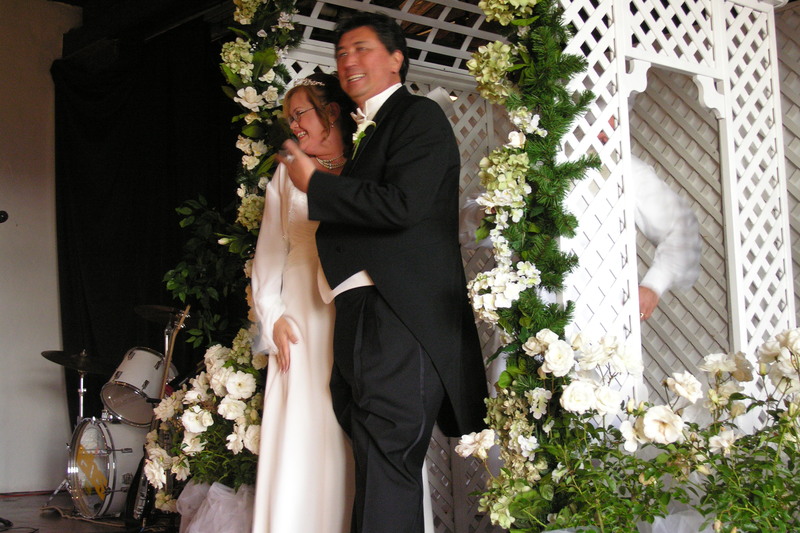 Big week…today Steve and I would be married for 5 years (we had a private ceremony, then we had the public one on April Fool’s Day!). Tuesday I accept his NASA team award at JPL for the Interplanetary Water Extractor project, and Thursday is a double: Steve’s birthday and my art show opens at the Coffee Gallery. Last year on his birthday Steve was helping me hang the show at the Gallery at the End of the World. What a mensch. Look for notice about the art reception coming soon!! And a big thank you to everyone who has helped in so many ways this year. I wouldn’t have gotten through it all without you. Jeff Sheng continues to get great coverage of his Don’t Ask Don’t Tell photo series/books.